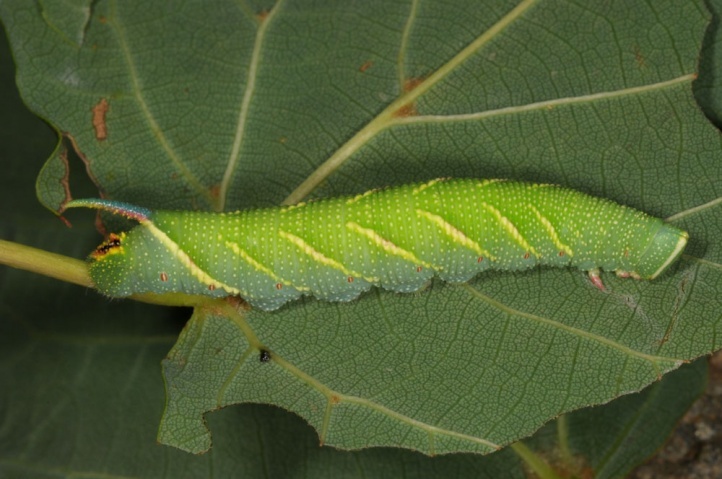 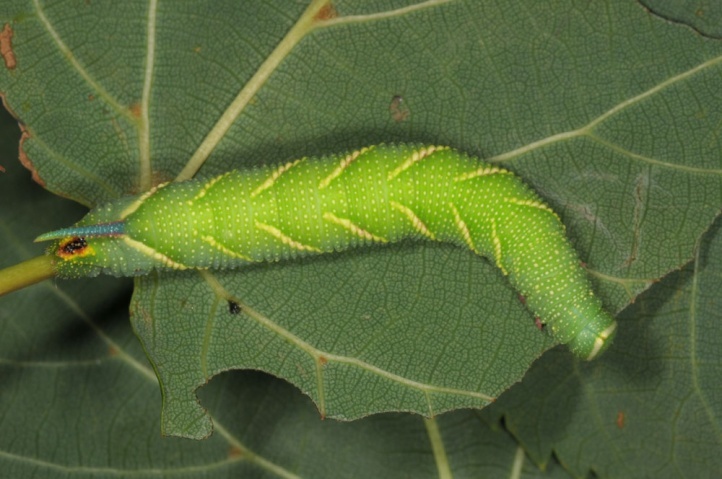 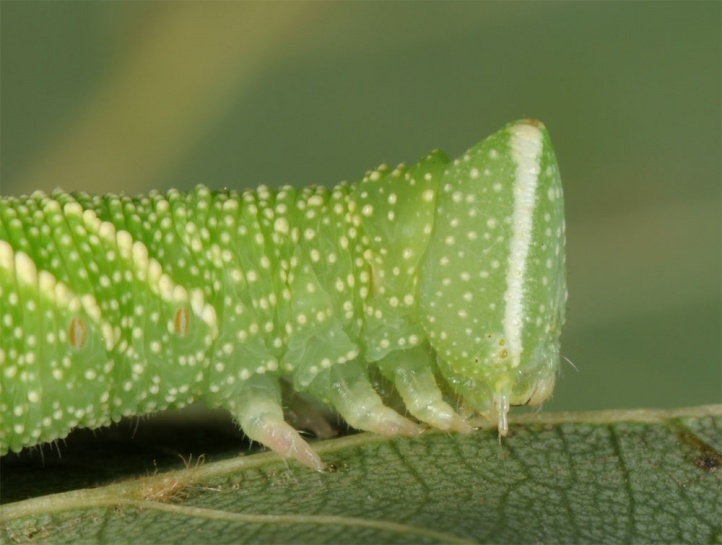 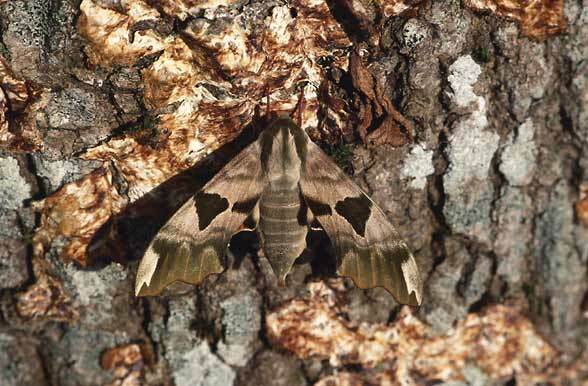 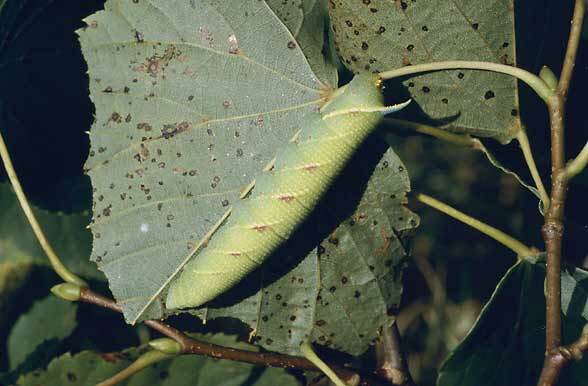 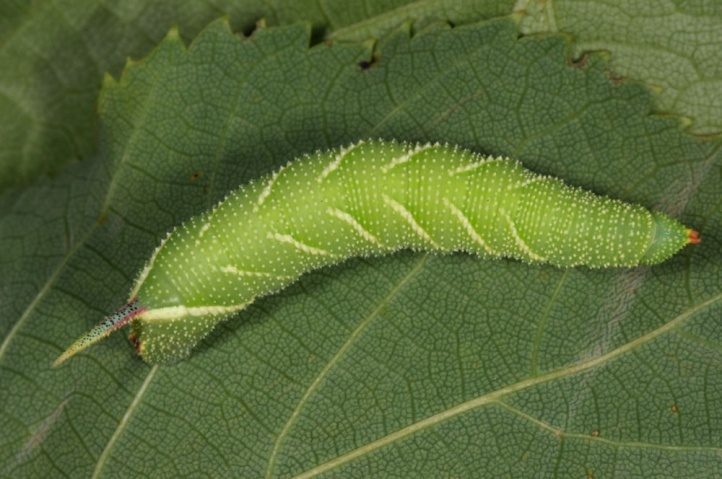 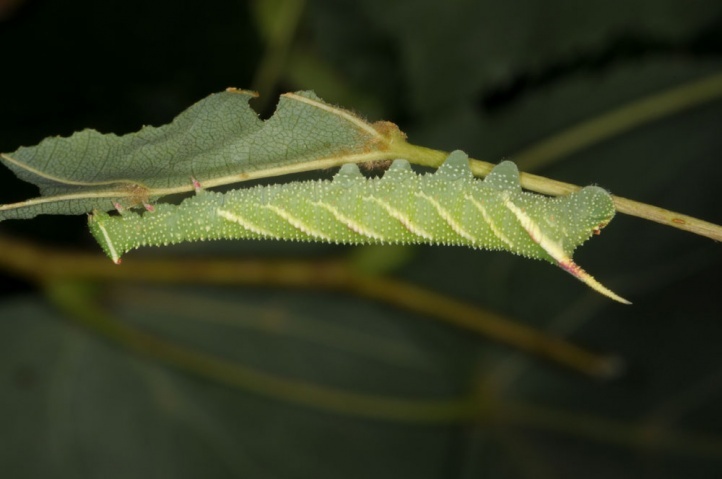 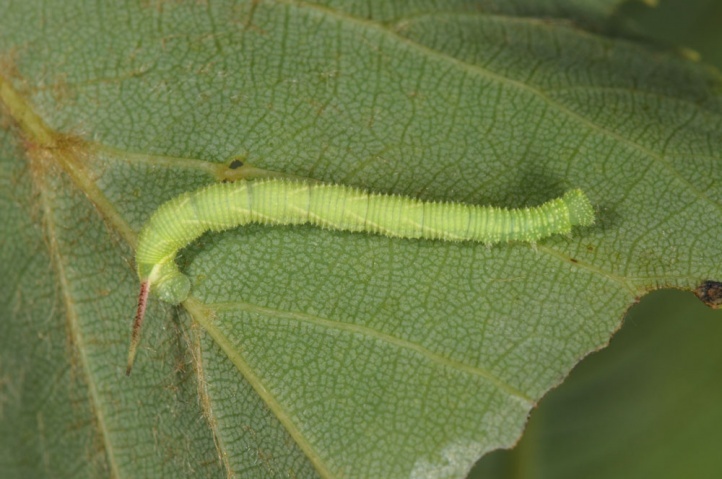 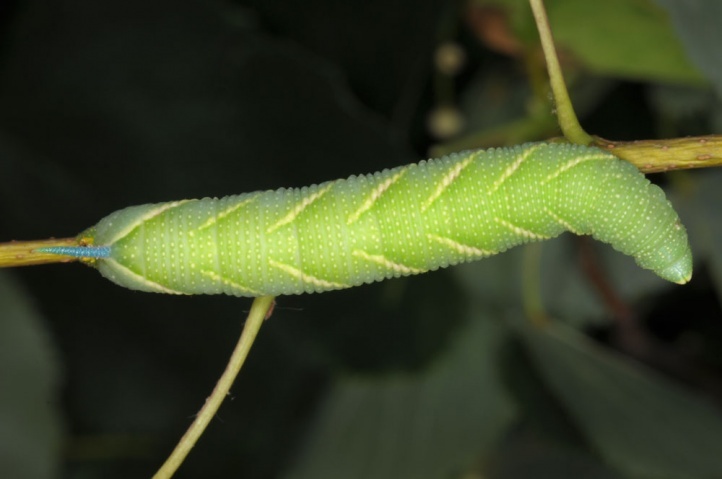 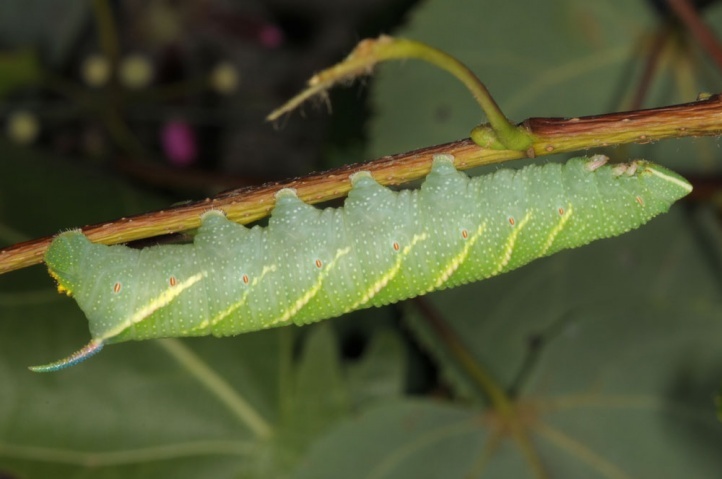 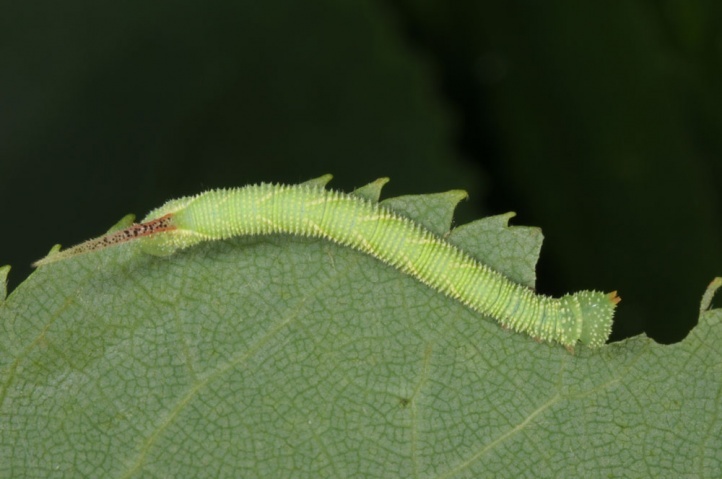 In the first place the caterpillars live on Tilia species, but also on Ulmus, Alnus and Betula. 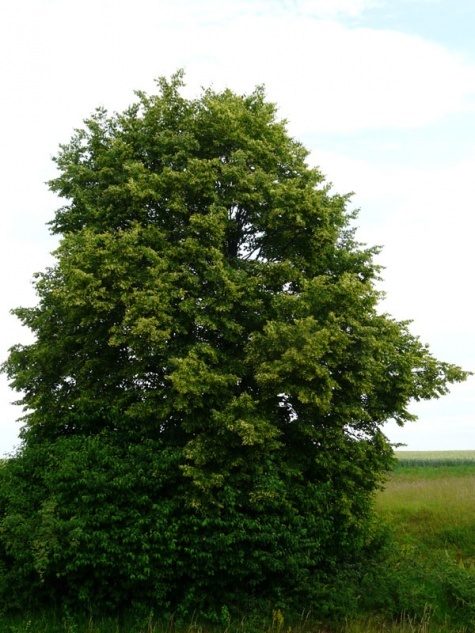 Suitable habitats can be forests, the human settlement areas, parks, and even single trees in the agricultural area. 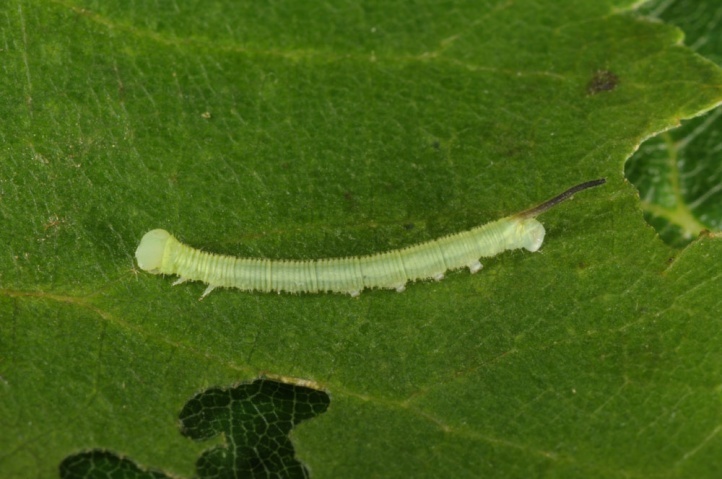 Mimas tiliae flies in one or more rarely two generations between May and August. 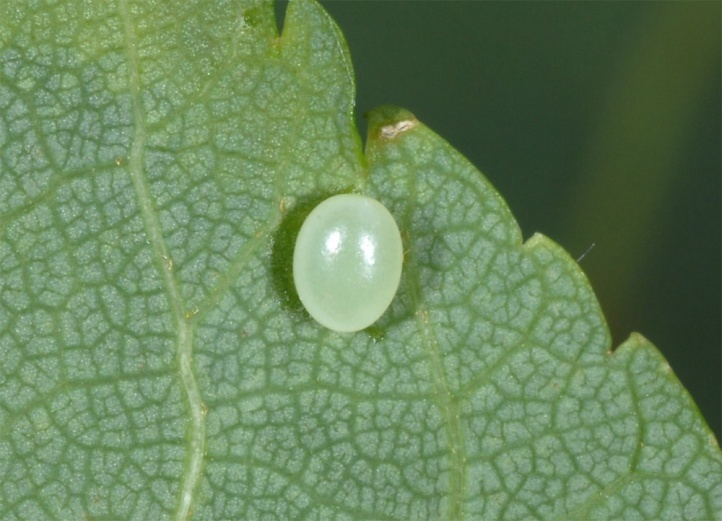 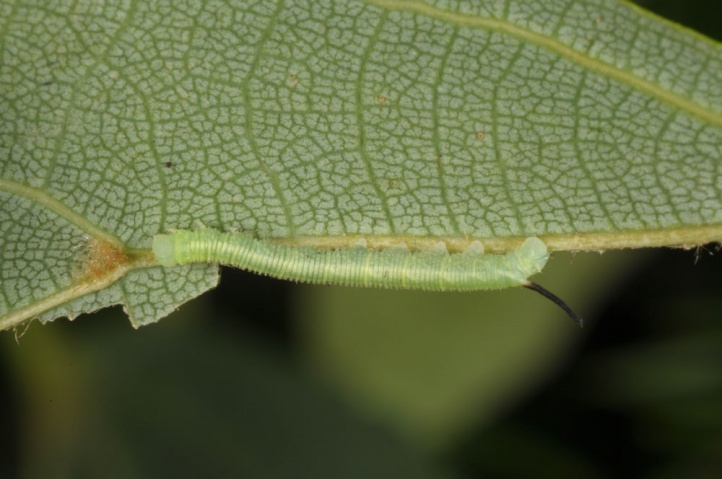 Eggs are deposited singly on the underside of leaves. 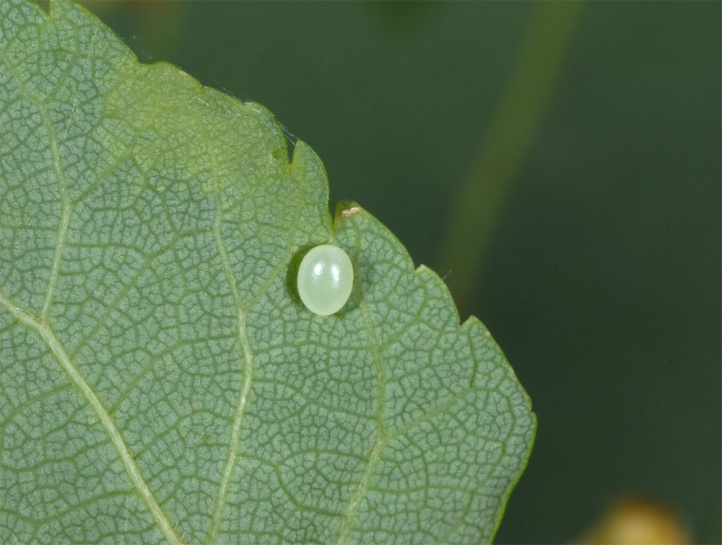 I found some eggs in a woodland edge near Memmingen (Germany) on the lower branches of a middle-aged Tilia in June 2012. 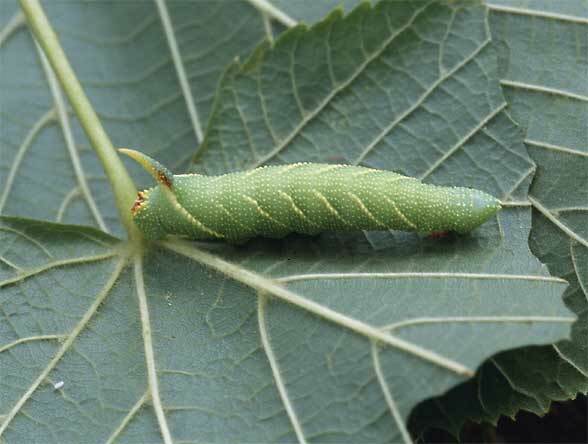 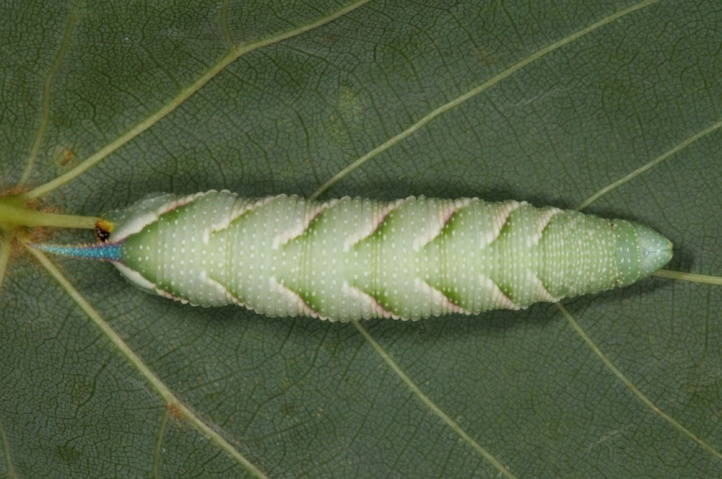 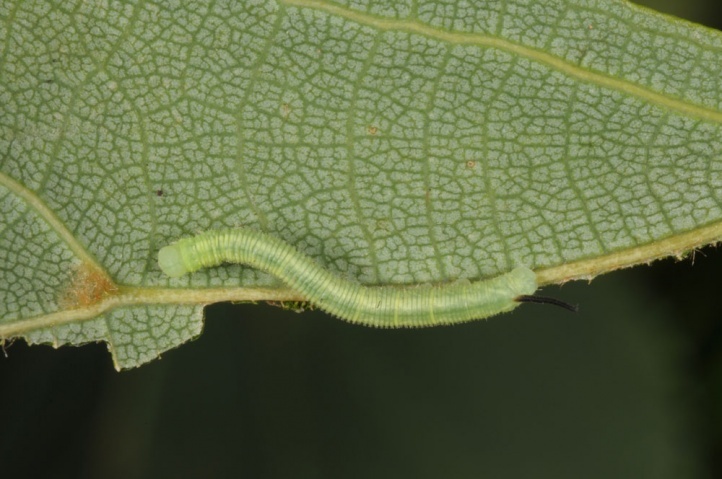 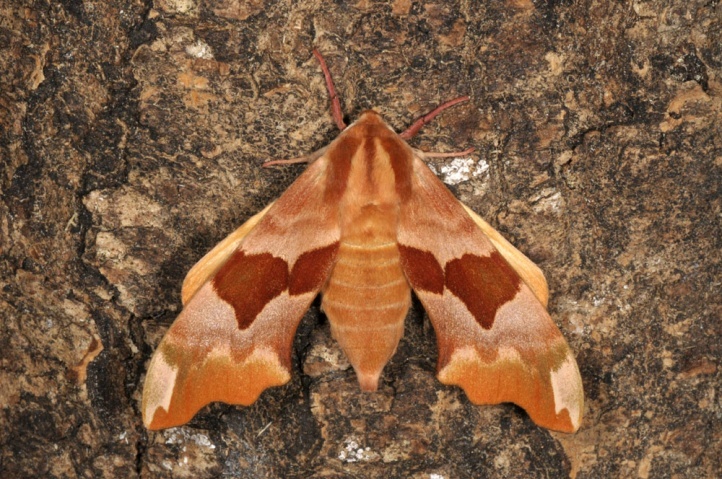 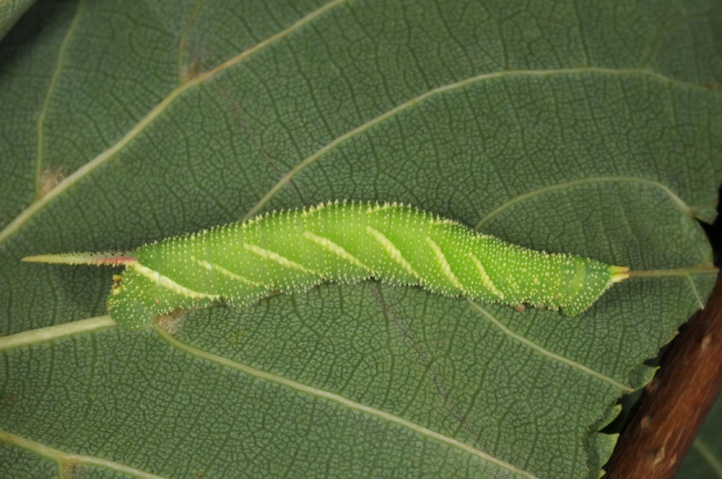 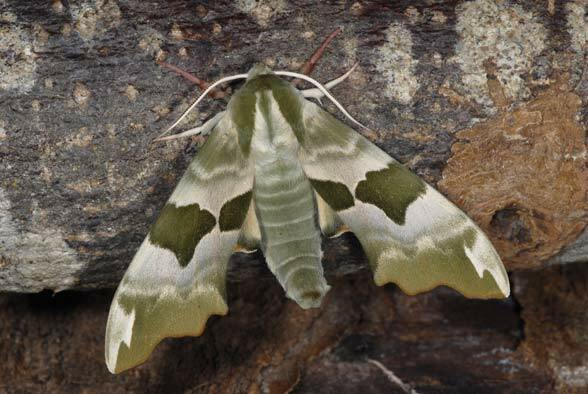 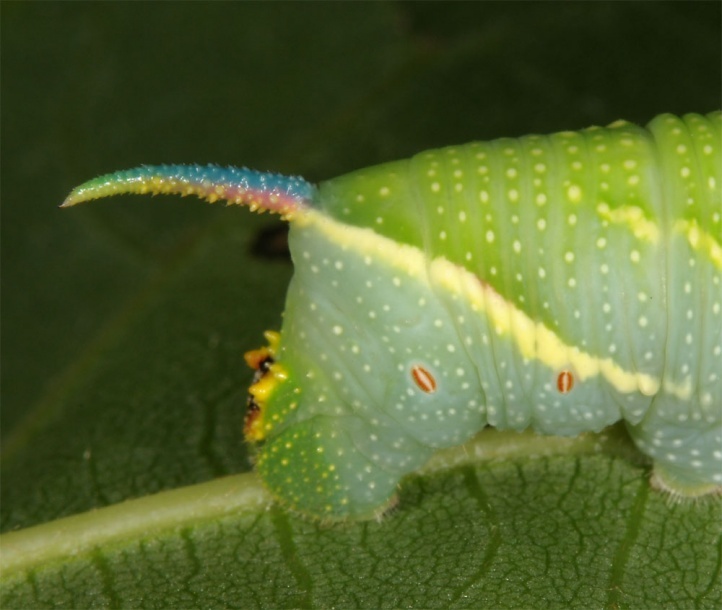 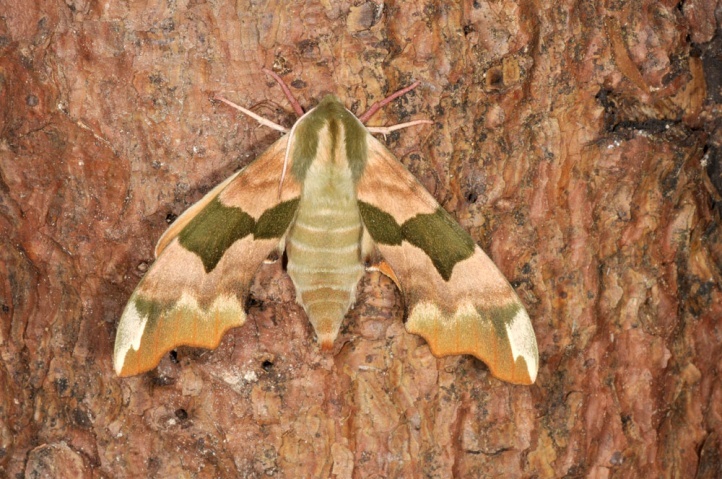 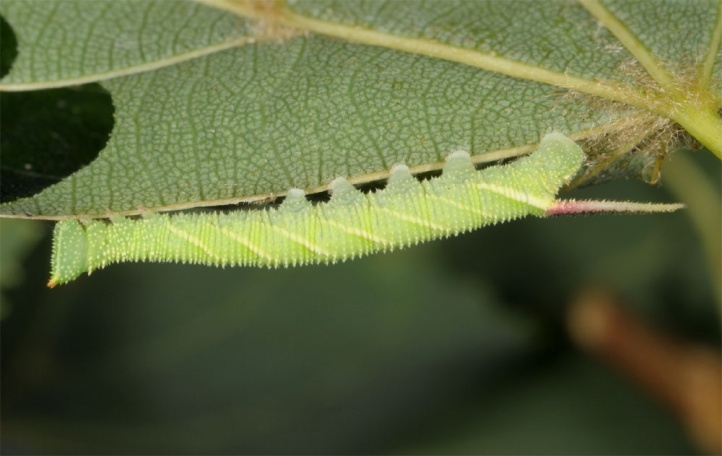 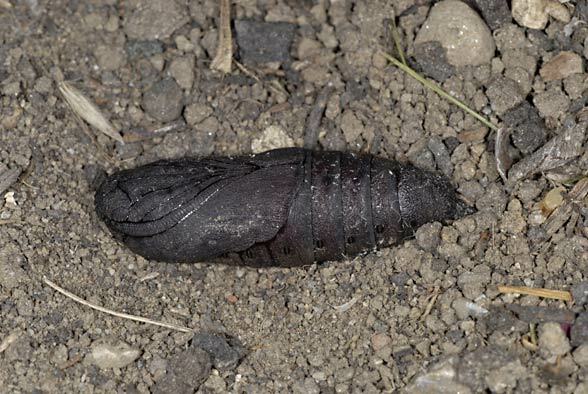 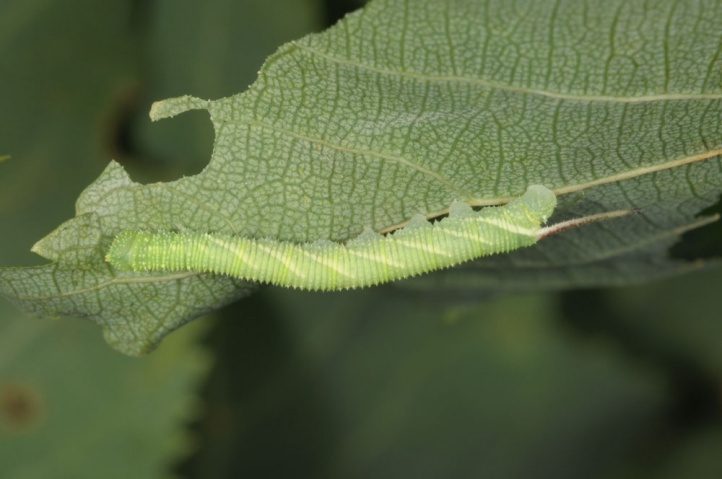 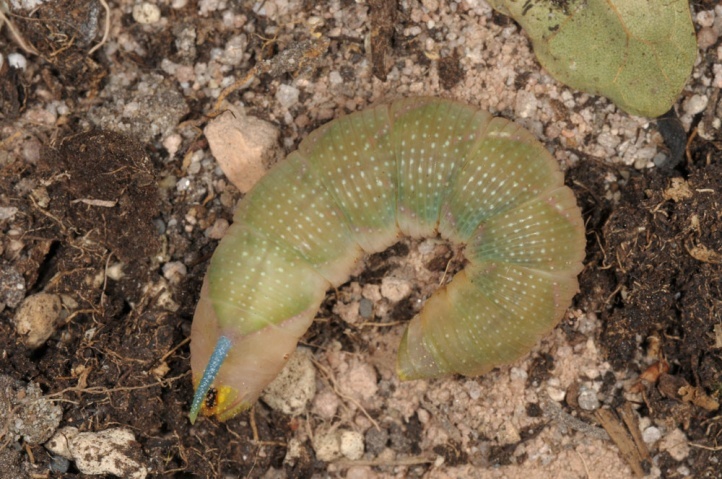 The caterpillars live mainly from early June to September with a peak in July. 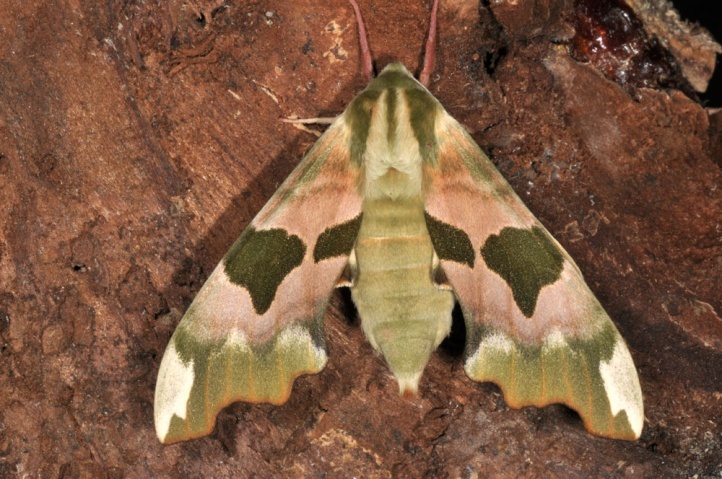 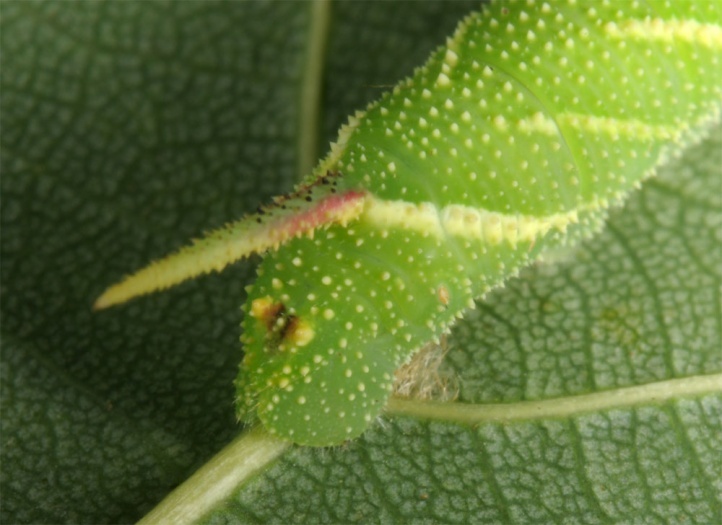 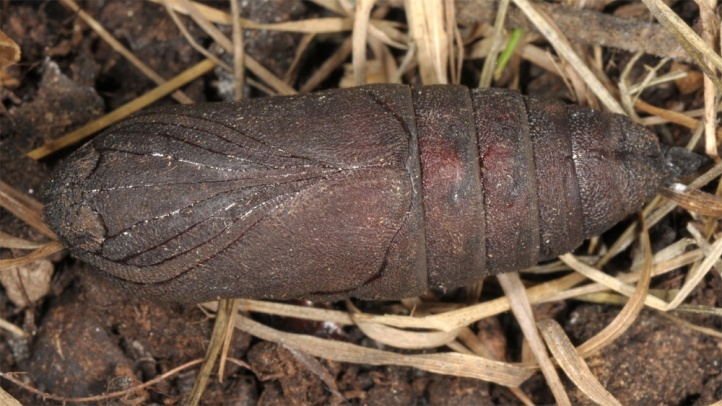 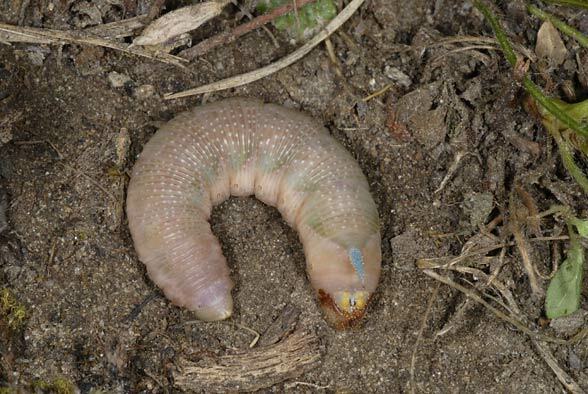 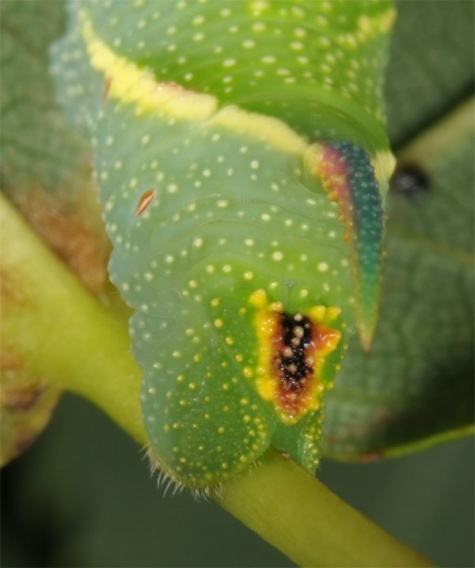 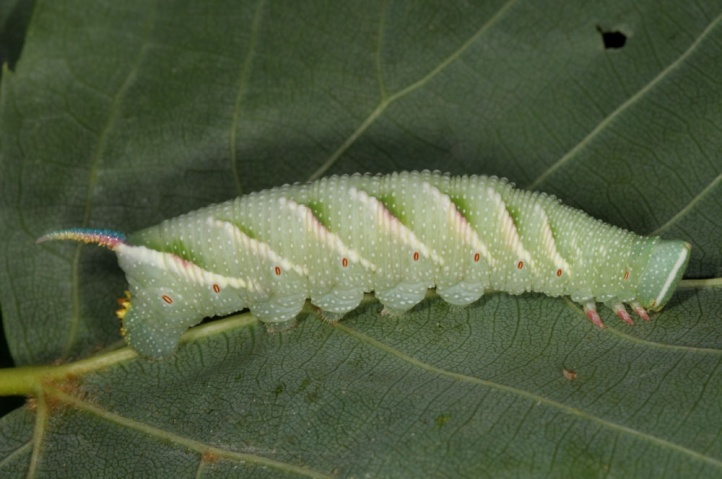 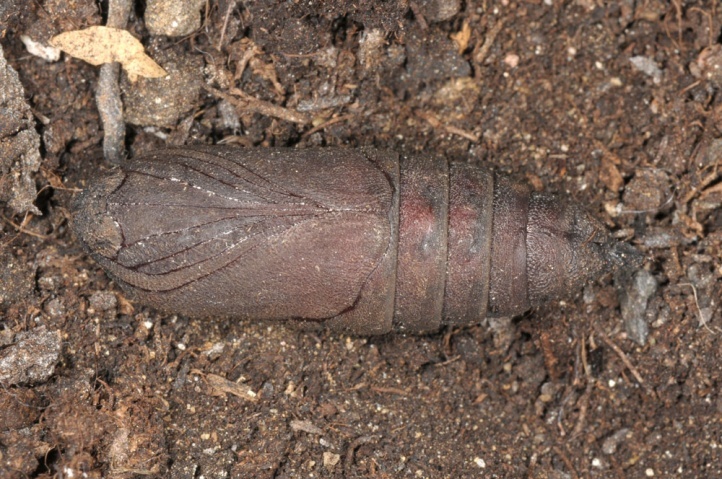 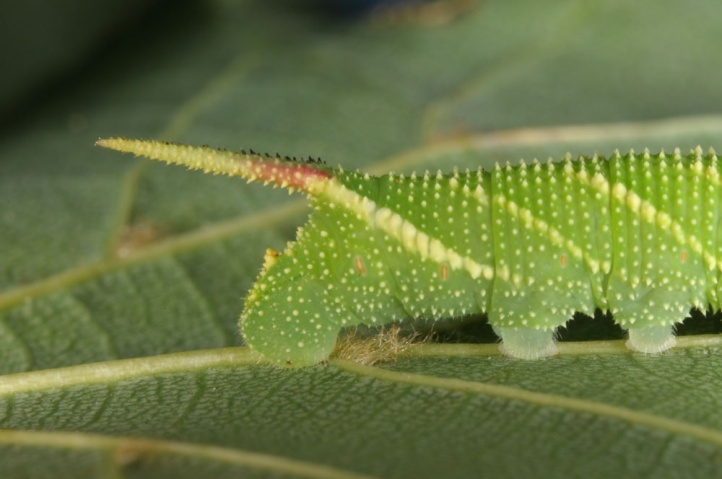 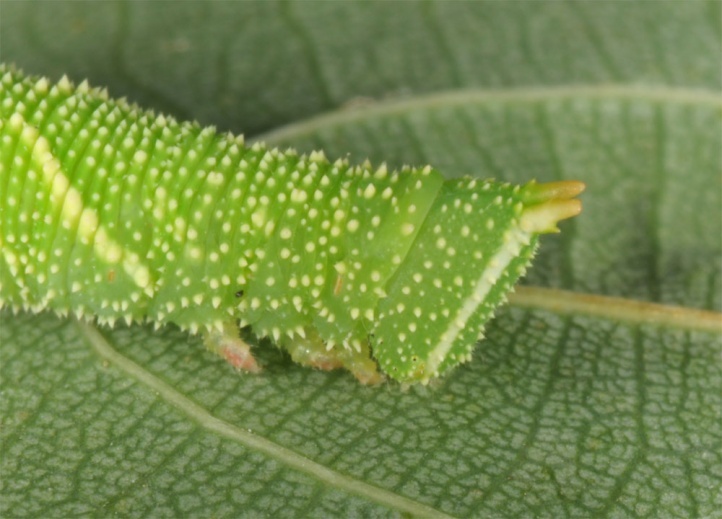 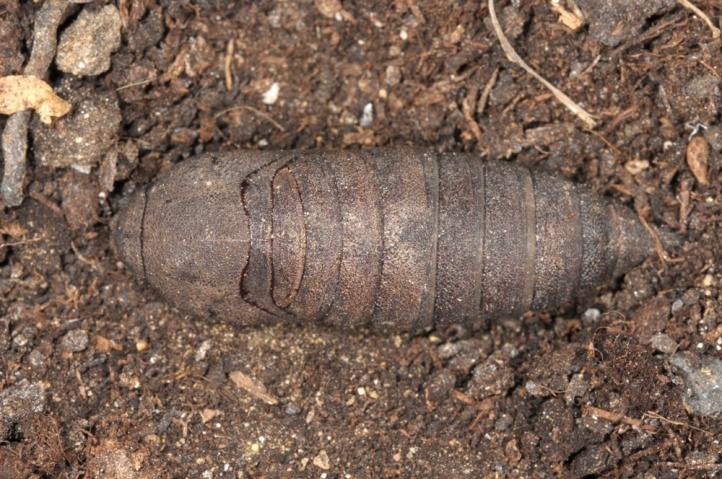 They sit on the underside of leaves and show characteristic feeding scars. 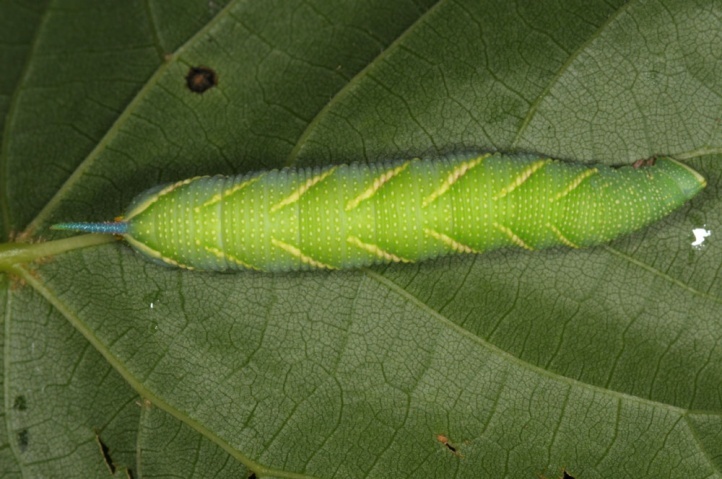 Mimas tiliae is not endangered. 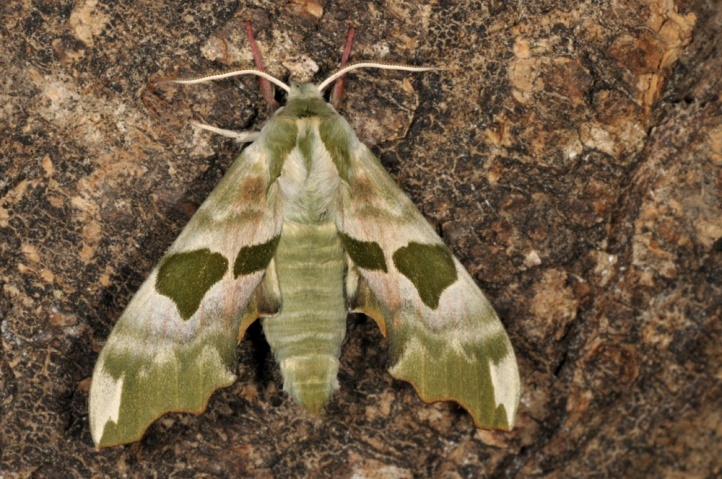 The distribution ranges from the Central Iberian Peninsula across large parts of Europe to Western Siberia.